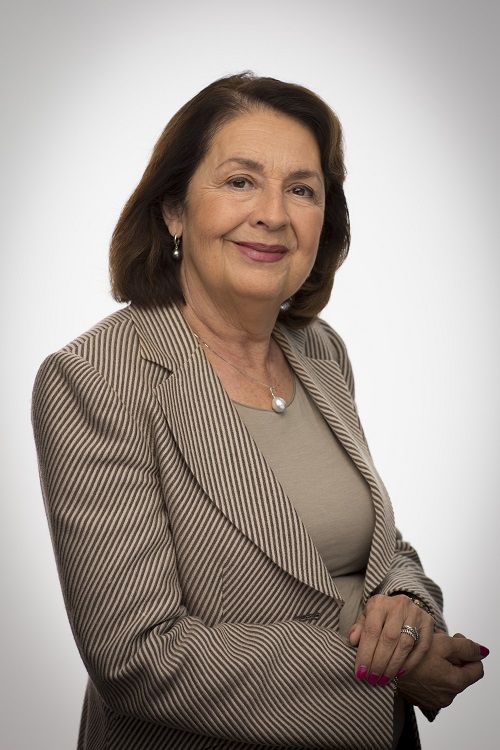 Aida Alvarez has had a successful career as a journalist, investment banker and public servant. She was the first Latino woman to hold a U.S. cabinet-level position as the administrator of the Small Business Administration during Bill Clinton's presidency. Alvarez entered the Clinton administration as the first director of the Office of Federal Housing Enterprise Oversight. She also has more than a decade of experience in corporate finance, working as a vice president of Public Finance for both Bear Stearns and First Boston. Prior to this, she served as vice president Public Affairs of the New York City Health and Hospitals. Alvarez began her career as a reporter for the New York Post. 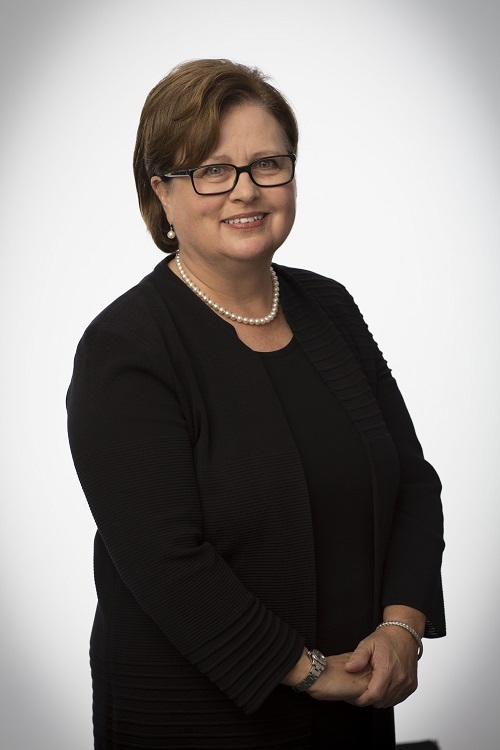 She previously served on boards including Walmart, PacifiCare (United Health), MUFG Union Bank and the Diversity Advisory Board for Deloitte & Touche. She currently serves on the board of K12 Inc., chairs the Latino Community Foundation of San Francisco, serves on the board of the San Francisco Symphony and is a commissioner for the Smithsonian American Art Museum. She holds a Bachelor of Arts degree from Harvard College, and honorary doctorates from Bethany College, Iona College, Mercy College and the Inter-American University of Puerto Rico. Mr. Banerji is a co-founder and partner of Condorcet, LP, an advisory and investment firm, which specializes in developing early stage companies. Previously, Mr. Banerji served as a senior partner of Booz & Company, a consulting company, from May 2012 until his retirement in March 2013. From July 2008 to May 2012, Mr. Banerji also served as Chief Executive Officer of Booz & Company. 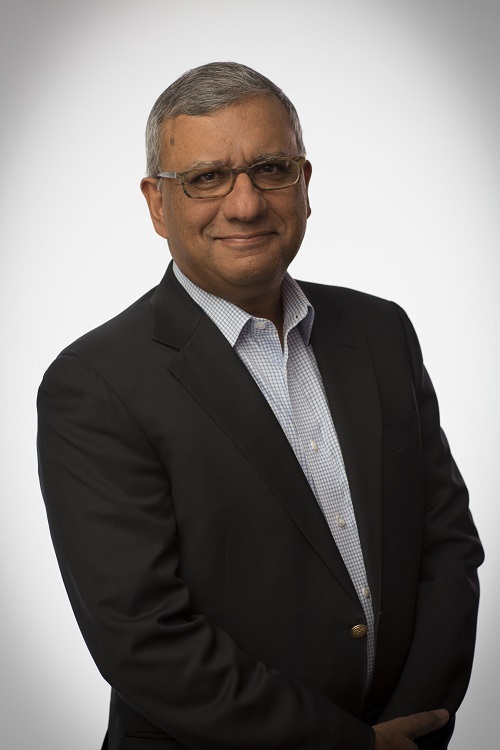 Prior to that, Mr. Banerji served in multiple roles at Booz Allen Hamilton, a consulting company and predecessor to Booz & Company, while based in offices in North America, Asia, and Europe, including President of the Worldwide Commercial Business from February 2008 to July 2008, Managing Director, Europe from 2007 to 2008, and Managing Director, United Kingdom from 2003 to 2007. Earlier in his career, Mr. Banerji was a member of the faculty at the University of Chicago Graduate School of Business. Mr. Banerji is also a director of Innocoll AG and several private and non-U.S. companies. Mr. Bennett has served as Managing Director of Hilltop Investments, LLC, a private investment company, since 2005. Previously, Mr. Bennett served as President of Discovery Holding Company, a media and entertainment company, from 2005 to September 2008. 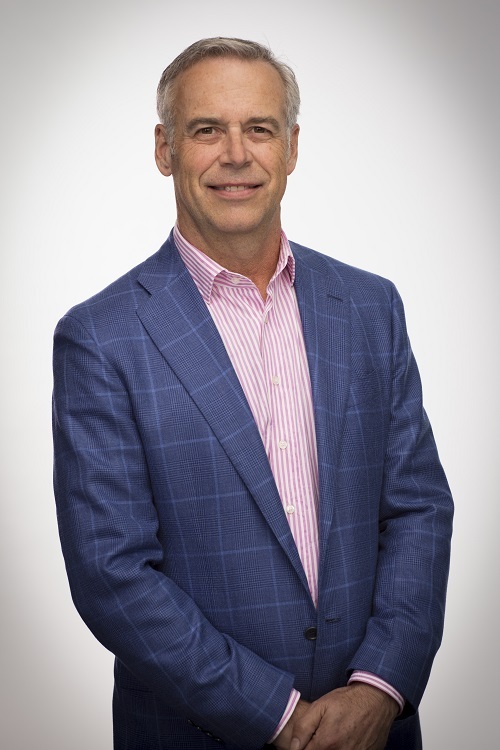 Mr. Bennett also previously served as President and Chief Executive Officer of Liberty Media Corporation (now Liberty Interactive Corporation), a video and on‑line commerce company. Prior to his tenure at Liberty Media, Mr. Bennett worked with Tele‑Communications, Inc. and The Bank of New York. Mr. Bennett currently serves as a director of Discovery Communications, Inc. and Liberty Media Corporation. 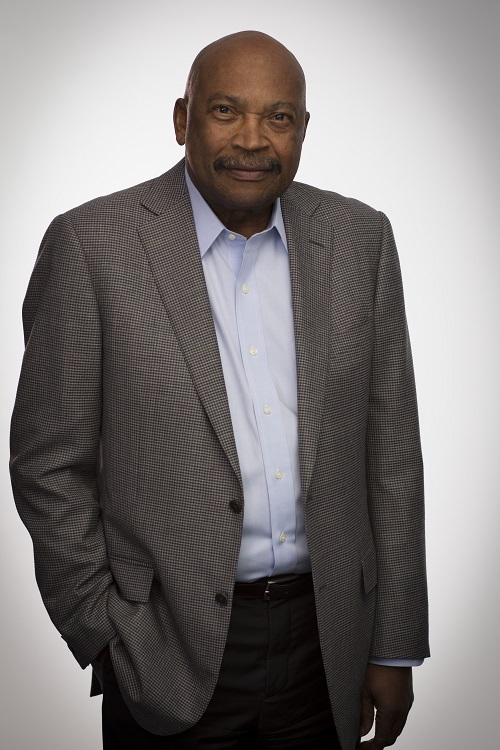 Mr. Bennett has previously served as a director of Sprint Corporation, Demand Media, Inc., Discovery Holding Company, Liberty Interactive Corporation, and Sprint Nextel Corporation. 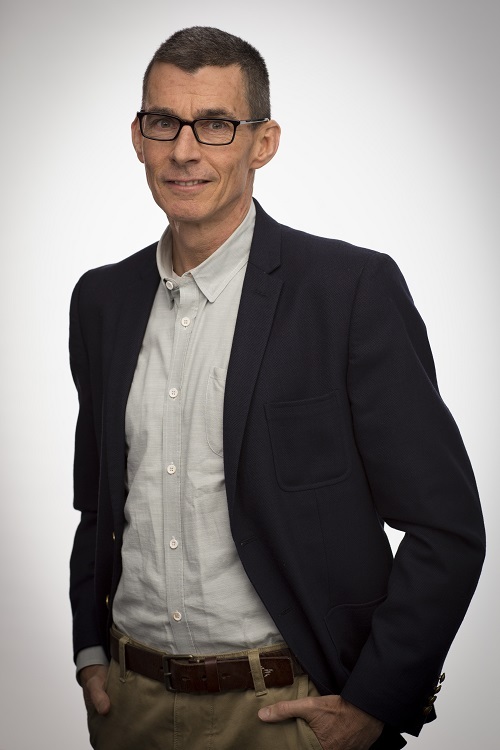 Chip Bergh was named Board Chair in July 2017. He previously served as Lead Independent Director of the Board since March 2017 and joined the Board in 2015. Mr. Bergh has served as the President and Chief Executive Officer of Levi Strauss & Co., an apparel company, since September 2011. Previously, Mr. Bergh served as Group President of Special Assignment at The Procter & Gamble Co., a consumer goods company, from 2009 to September 2011. From 2009 to September 2011, Mr. Bergh served as Group President, Global Male Grooming, for Procter & Gamble, which he joined in 1983. In 28 years at Procter & Gamble, Mr. Bergh held a variety of executive roles, including managing business in multiple regions worldwide. Mr. Bergh previously served as director of VF Corporation, an apparel company. 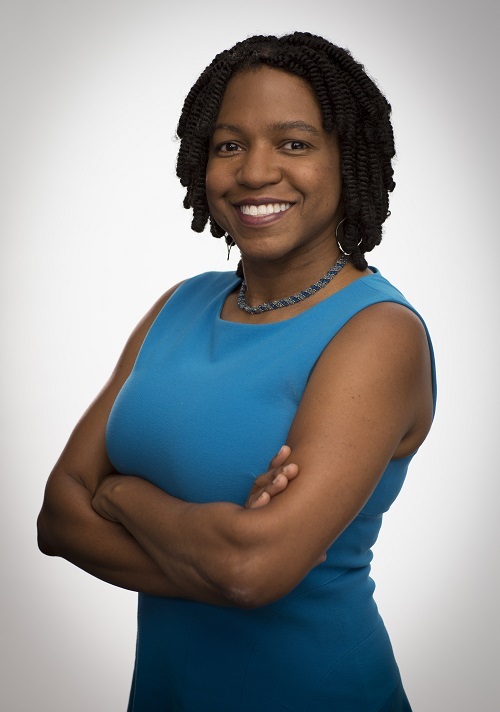 Stacy Brown-Philpot has served as the Chief Executive Officer of Taskrabbit, an online labor interface company, since April 2016. She previously served as the Chief Operating Officer for Taskrabbit from January 2013 to April 2016. From May 2012 to December 2012, Ms. Brown-Philpot served as Entrepreneur-in-Residence at Google Ventures, the venture capital investment arm of Google, Inc., the technology company. From 2010 to May 2012, Ms. Brown-Philpot served as senior director of global consumer operations at Google. Previously, Ms. Brown-Philpot served in a variety of directorial positions at Google. 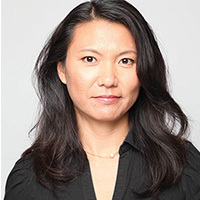 Prior to joining Google in 2003, she served as a senior analyst and senior associate at the financial firms Goldman Sachs and Price Waterhouse Coopers. Ms. Brown-Philpot currently serves on the board of Nordstrom, Inc.
Stephanie A. Burns served as Chief Executive Officer of Dow Corning, a silicone manufacturing company, from 2004 to May 2011, and also served as its Chairman from 2006 to May 2011 and President from 2003 to November 2010. Previously, from 2000 to 2003, Ms. Burns oversaw global operations for Dow Corning as Executive Vice President. Ms. Burns currently serves on the boards of Corning, Inc., a materials science company, and Kellogg Company, a food manufacturing company. Mary Anne Citrino has served as a Senior Managing Director at The Blackstone Group, an investment firm, since 2004. 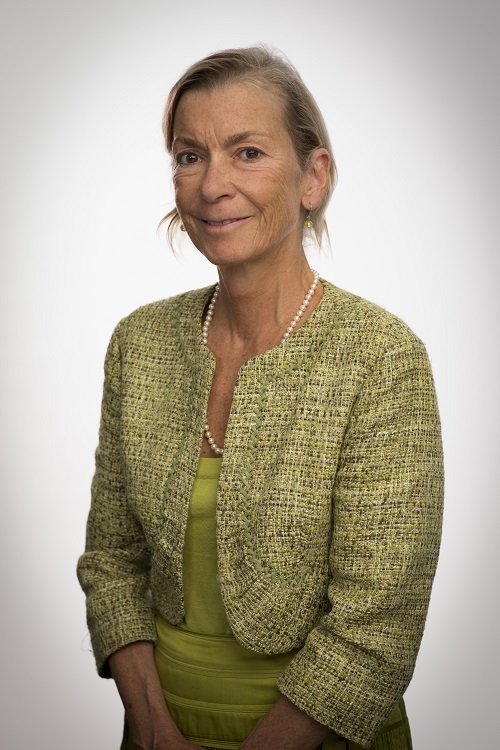 Previously, Ms. Citrino served as Managing Director, global head of consumer products investment banking group, and co-head of health care services investment banking at Morgan Stanley, an investment firm she joined in 1982 and where she served in a variety of roles. Ms. Citrino currently serves as a director on the boards of Royal Ahold Delhaize, an international food retailer, Alcoa Corporation, an aluminum producer, and Barclays PLC, a consumer and wholesale bank. Yoky Matsuoka is an accomplished executive and technologist who brings more than two decades of leadership experience to the HP Board. She currently serves as a Vice President at Google’s Healthcare organization. Ms. Matsuoka joined Google when Alphabet’s Nest business became part of the company. At Nest, she served as Chief Technology Officer. Prior to Nest, she was head of innovation and co-founder of Google[X], the company’s innovative research and development lab. She has also served in a senior executive role at Apple and was Chief Executive Officer of Quanttus, a wearable health technology startup. Ms. Matsuoka was an endowed professor at Carnegie Mellon University and the University of Washington. While at the universities, she founded and directed the Center for Sensorimotor Neural Engineering and served as Director of the Neurobotics Laboratory with a focus on developing robotic devices. Ms. Matsuoka is a MacArthur Fellow. Stacey Mobley has served as Senior Counsel and advisor at Dickstein Shapiro, LLP, a law firm, since 2008. Previously, Mr. Mobley spent 35 years at E.I. du Pont de Nemours and Company (“DuPont”), a chemical company, where he served in a variety of leadership roles including as Senior Vice President, Chief Administrative Officer, and General Counsel. Mr. Mobley previously served on the board of International Paper Company. 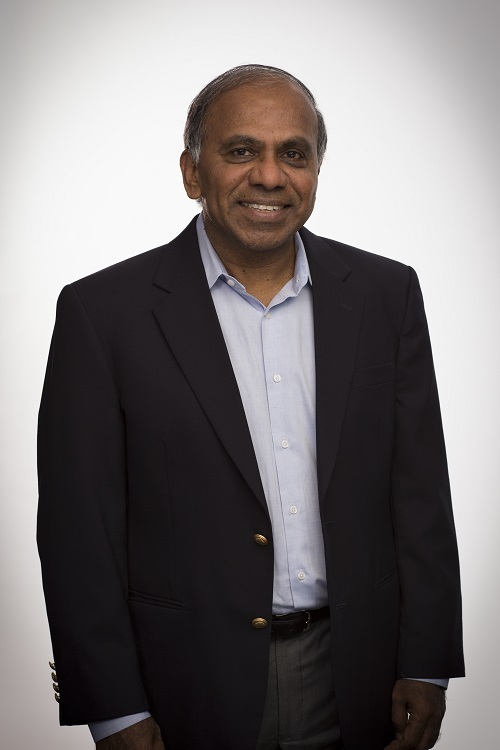 Subra Suresh has served as the President of Nanyang Technological University since January 2018. Previously, Mr. Suresh served as the President of Carnegie Mellon University from July 2013 until June 2017. Prior to that, from October 2010 to March 2013, Mr. Suresh served as Director of the National Science Foundation, a federal agency charged with advancing science and engineering research and education. Previously, from 2007 to 2010, Mr. Suresh served as the dean of the School of Engineering and the Vannevar Bush Professor of Engineering at the Massachusetts Institute of Technology (MIT). Mr. Suresh serves as a director of the Singapore Stock Exchange, and as a member of the Innovation & Technology Council Advisory Board of Siemens, AG, an engineering company. Mr. Suresh previously served on the board of LORD Corporation, a technology and manufacturing company. Mr. Weisler has been appointed President, Chief Executive Officer, and Director of HP, Inc., effective as of November 1, 2015. 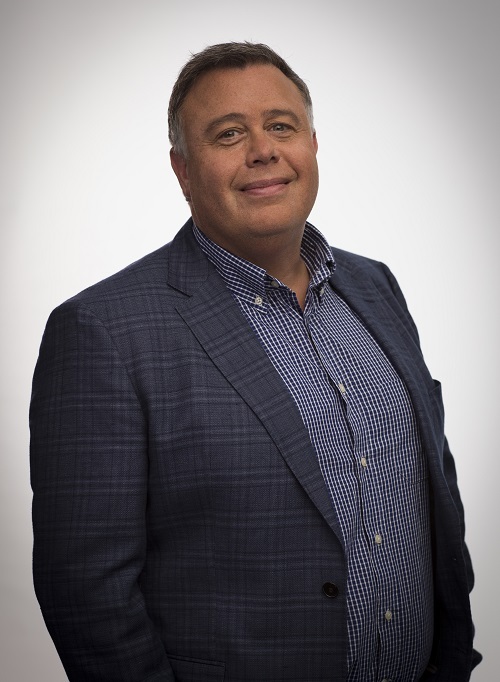 Previously, he served at HP as Executive Vice President of the Printing and Personal Systems Group from June 2013 to November 2015 and as Senior Vice President and Managing Director, Printing and Personal Systems, Asia Pacific and Japan from January 2012 to June 2013. Prior to joining HP, he was Vice President and Chief Operating Officer of the Product and Mobile Internet Digital Home Groups at Lenovo Group Ltd., a technology company, from January 2008 to December 2011. Mr. Weisler currently serves on the board of Thermo Fisher Scientific Inc.
All directors have access to this correspondence. In accordance with instructions from the Board, the Secretary to the Board reviews all correspondence, organizes the communications for review by the Board and posts communications to the full Board or individual directors, as appropriate. HP's independent directors have requested that certain items that are unrelated to the Board's duties, such as spam, junk mail, mass mailings, solicitations, resumes and job inquiries, not be posted. Communications that are intended specifically for the independent directors or the non-employee directors should be sent to the email address or street address noted above, to the attention of the Secretary to the Board of Directors.